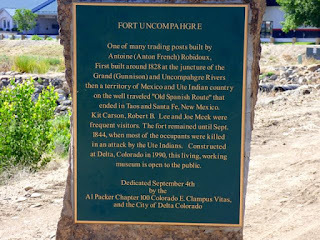 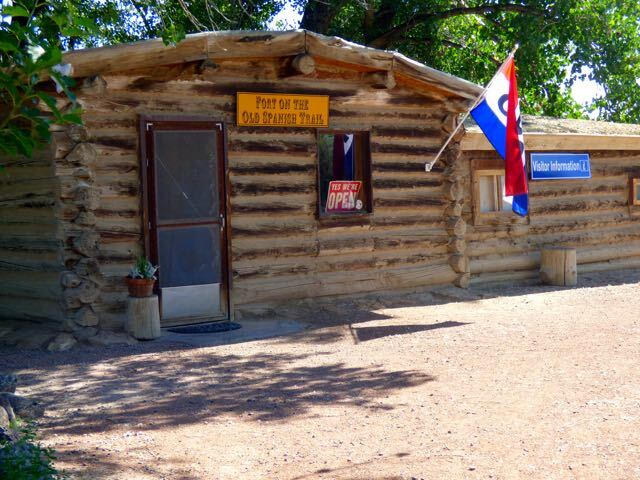 Our intent today was to drive the 30 miles to Delta via Hwy 50 south in order to visit Fort Uncompahgre and then return to Grand Junction to tour Colorado National Monument. However, after touring the fort we decided to take the scenic Red Mountain drive from Ouray to Silverton..110 miles from Grand Junction. 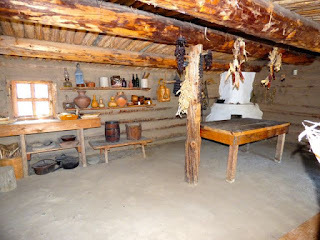 Since we took many,many pictures will make 3 separate blogs. 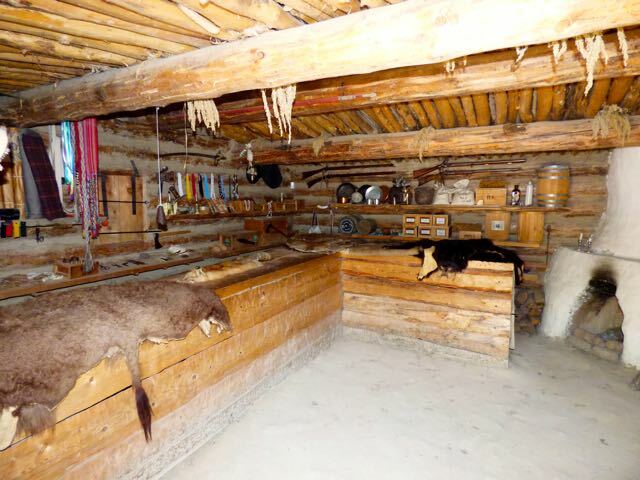 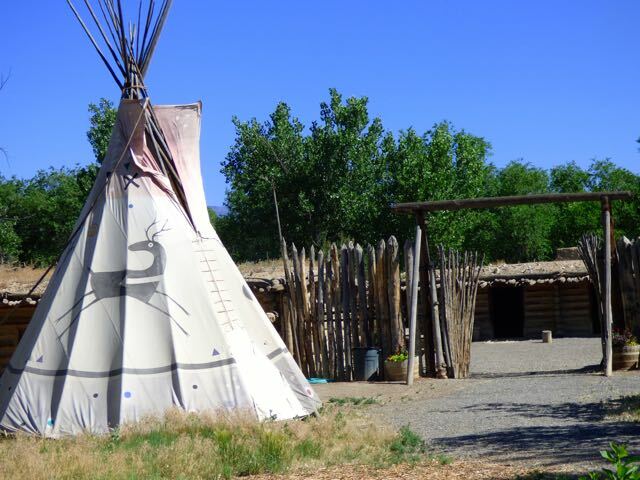 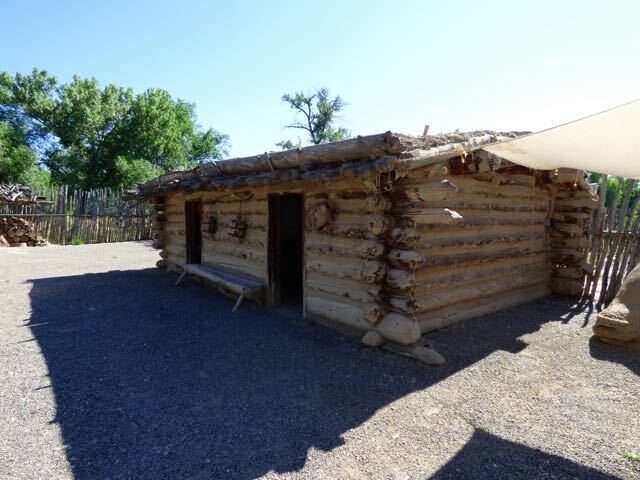 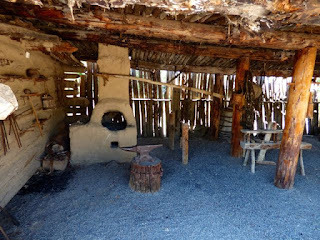 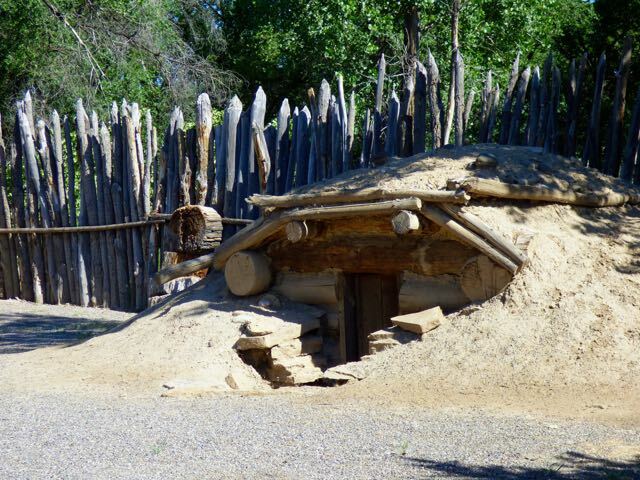 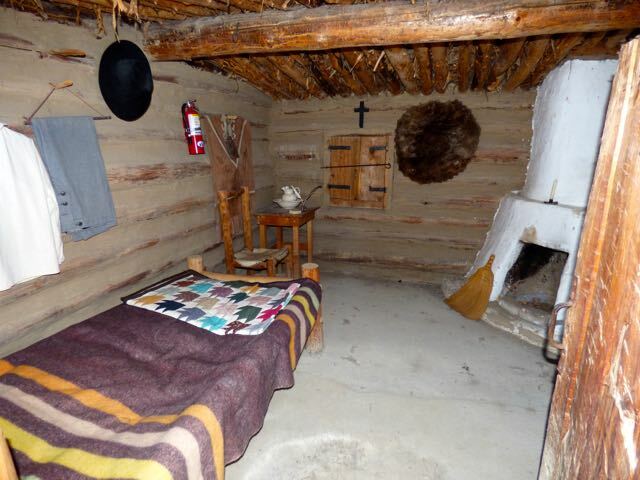 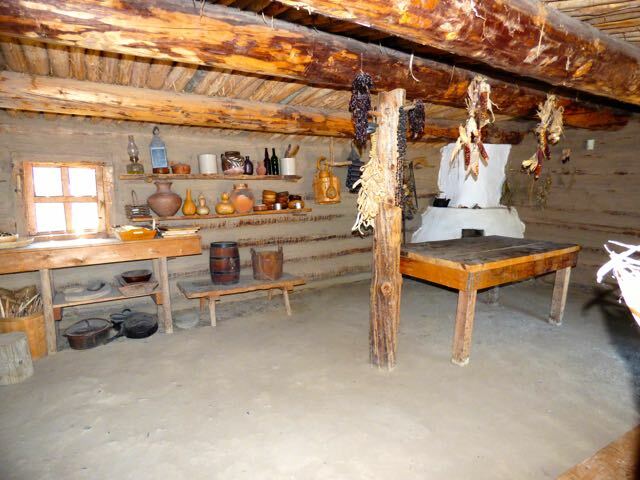 The Fort today is a replica of the original fort which stood near the confluence of the Uncompahgre and Gunnison Rivers. 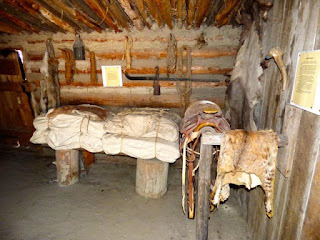 The fort was etablished as a fur trading post in 1828 by Antoine Robidoux to secure goods and livestock rather than be defensive. 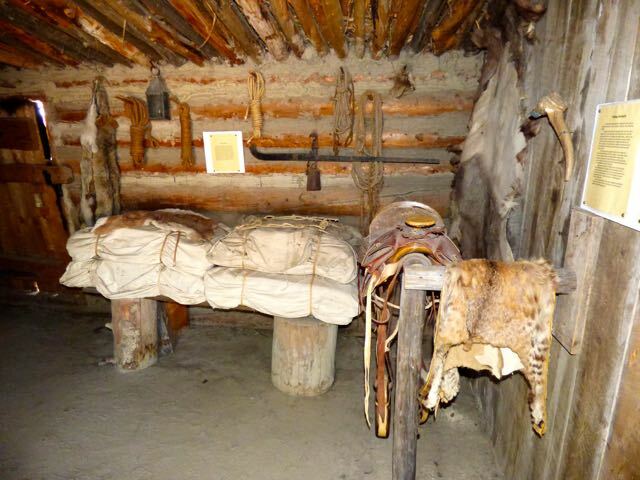 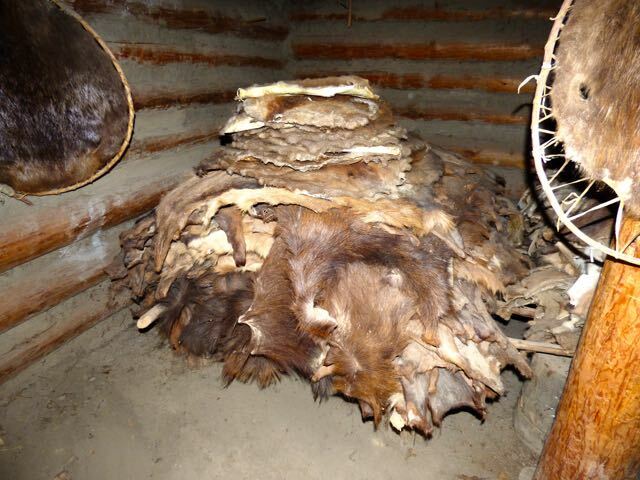 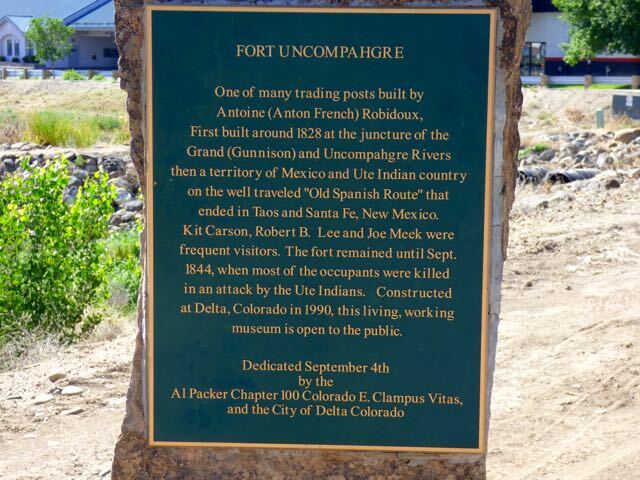 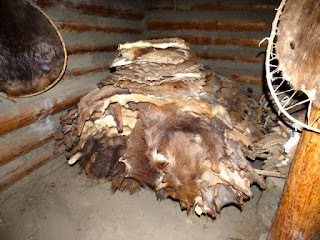 The Utes welcomed the post as it was a means to trade furs for firearms.The fort was abandoned in 1844 when hostilities broke out between the Mexicans and Utes the Utes slaughtered all the Mexican employees of the post except Robidoux who was not at the fort when the attack took place. In 1846 the post was burned down.